Marvel fans are known for making theories about anything and everything, but are they all possible? 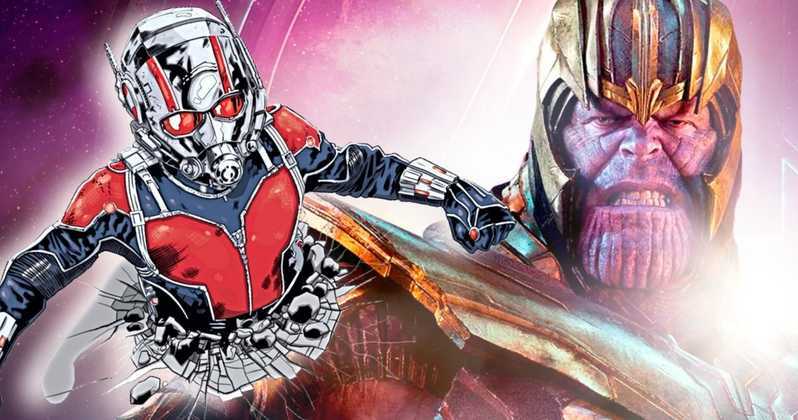 Though a little disturbing, one theory involves Ant-Man playing a big role in defeating Thanos. Ant-Man can shrink and grow into unnatural human sizes. As presented in Captain America Civil War, Ant-Man is able to shrink into Tony’s Iron Man suit and basically destroy it from the inside. Marvel fans have theorized that Ant-Man will go intside Thanos and expand while in him to kill him. Though this may be very strange to see, it definitely is possible. 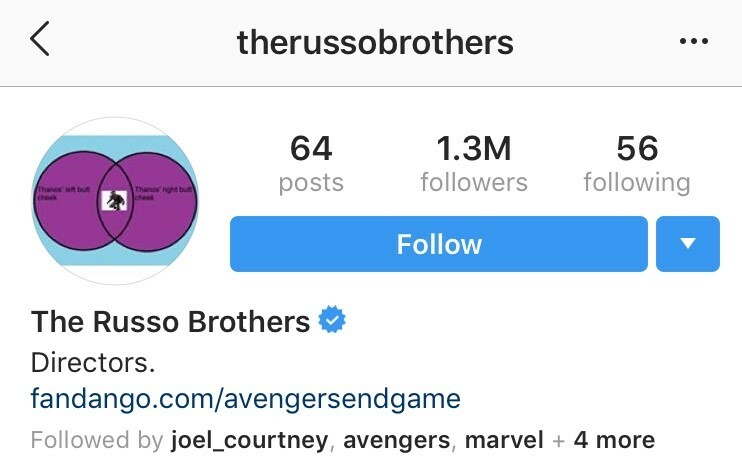 The Russo Brothers, the directors of Avengers Endgame, have even set a Venn Diagram image of the action as their Instagram profile picture. It was heart-wrenching to see Loki die so quickly in Avengers Infinity War. 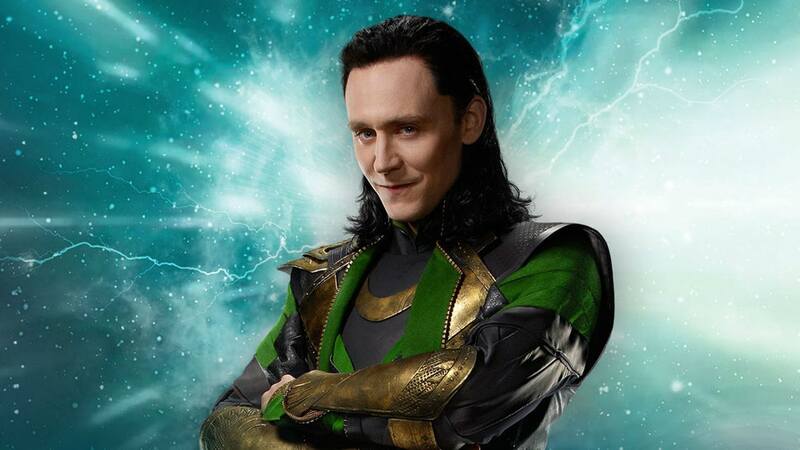 Marvel fans, in turn, have theorized how Loki might actually still be alive. One of our writers made an entire article specific to Loki’s “death” theories and you can check it out by clicking here. Marvel recently released solo shots of more of the main characters. 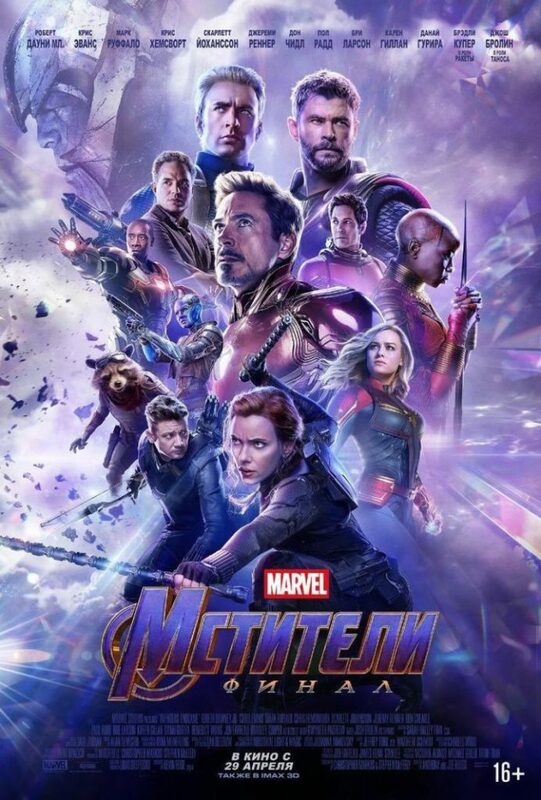 The posters in color represent the characters that are still alive, while the black and white posters are “the fallen.” One character whose fate was unknown by the end of Infinity War was Valkyrie, an Asgardian from Thor Ragnarok. Her poster, however, was in color. Therefore, she is still alive. But where is she? She was not in the opening scene with Thor, Loki, and Heimdall when Thanos attacked the Asgardian ship. When Thor first met the Guardians, he explained to them what happened to his people. The catch is that he said half of his people were murdered by Thanos. So what happened to the other half? Marvel fans are speculating that Valkyrie is somewhere with the surviving Asgardians. Bruce Banner is one of the surviving Avengers by the end of Infinity War. 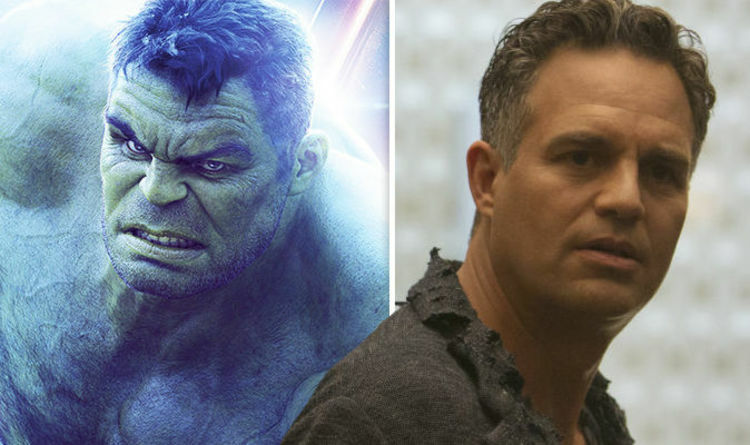 Some Marvel fans noticed an action by Bruce Banner, however, when the aftermath of the snap was occurring. You can check it out in the video below around the 3:50 mark. Some say that the Hulk, inside Banner, may have been one of the heroes to be decimated away. Others, however, have critiqued this theory. They state that Banner was only putting his head down because of the loss of his closest companions. Furthermore, one way to seek out potential spoilers is to look at the toys that are being released in promotion for a movie. 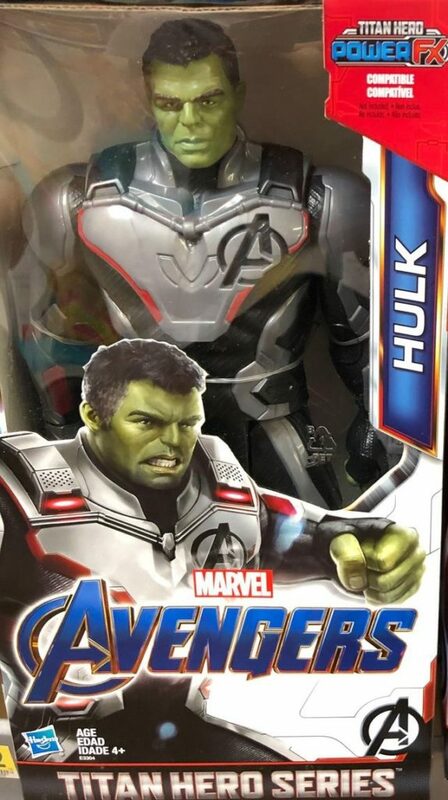 Toys are being released of Hulk wearing the theorized quantum realm suit(s), so this theory may not be accurate as it seems Hulk will be one character who is trying to save the others. One big part in Infinity War that contains a multitude of theories is when Doctor Strange goes forward in time to see the possible outcomes of the fight they are facing. 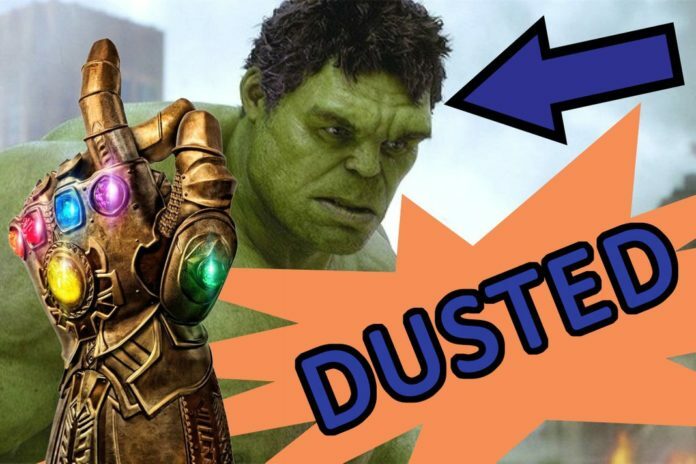 He ends up giving Thanos the time stone as “there [was] no other way.” I am going to focus on one theory that has been brought to our attention due to recent poster releases from Asia. As presented in Doctor Strange, the mirror dimension is essentially a way of not allowing magic to affect the rest of the world. As shown to the right, this poster shows some qualities of the mirror dimension towards the right of the image. Fans have theorized that in some point in Infinity War, Doctor Strange could have done something with the mirror dimension, but then how does that work as we see the rest of the world being affected by the snap? 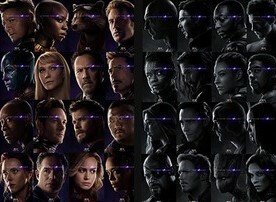 It might just be a design element of the poster, or it might show the involvement of the mirror dimension in Endgame. We will have to wait and find out when Avengers Endgame hits theaters April 26, 2019. Next articleMarketing on Social Media or: Why Is Sunny D Suicidal? Thanks for the thorough dive into the theories here, and for the tasteful presentation on some of the gory details. Love your writing!